Our last market of the month will be held on Saturday 24th September 2016, 10am to 4pm, on the Levenshulme train station car park. After a mega exciting week of university specials, we’re seeing out September in Levenshulme in real style with LOADS of traders and live music to boot! 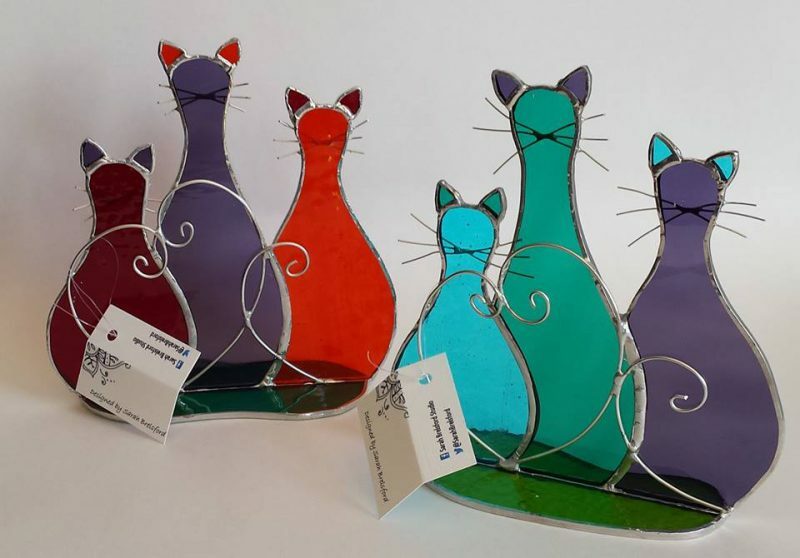 Check out our bumper trader list here, browse a taster of their marvellous wares below and start making a shopping list in your head ready for Saturday. 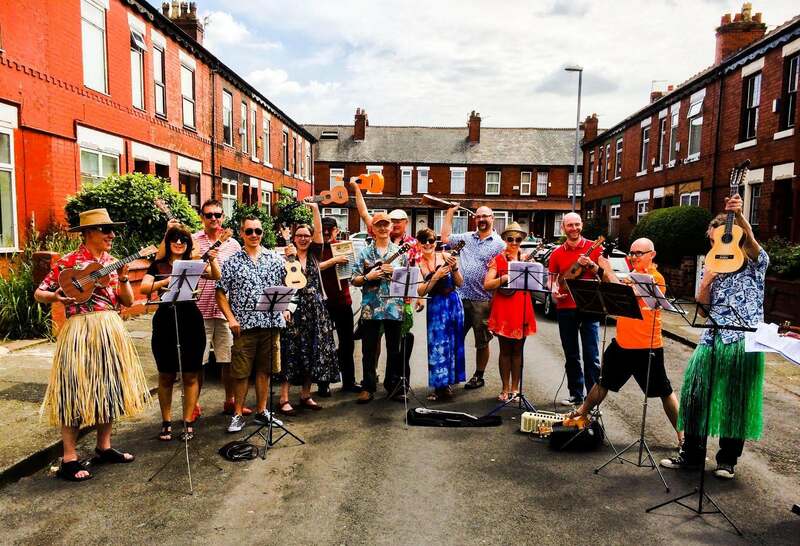 Come along bright and early on Saturday, but definitely make sure you’re on site before 1pm – as Levy locals and exuberant ukelele-ists Levenshulme Uke Up! will be joining us for a very special end-of-summer performance. There’ll be toe-tapping and head-bopping aplenty, and hopefully plenty of lovely sunshine for our last September market.